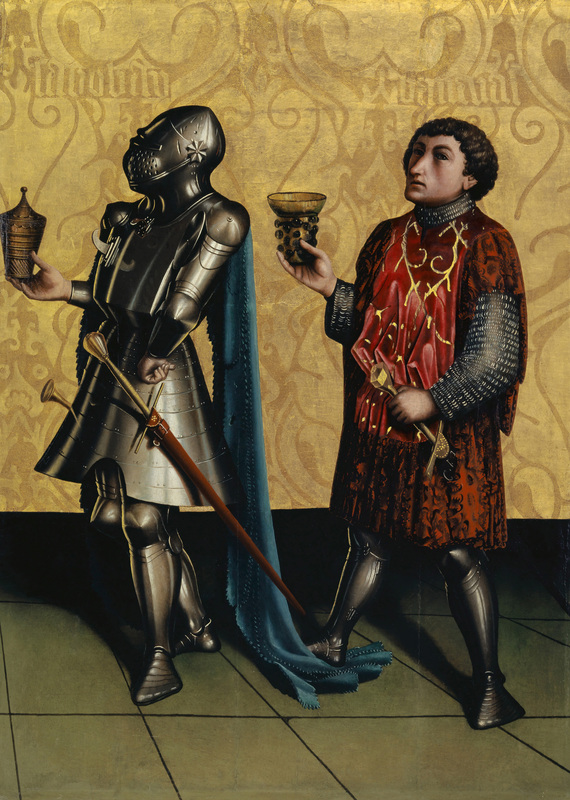 Konrad Witz is one of the most radical innovators in the art of painting of the first half of the fifteenth century. He arrives in Basel in 1434, probably attracted by the international atmosphere created by the ecumenical council of the Christian Church that is held in the city in those years. By 1447 he must have died. During this brief period of little more than a decade he creates a series of grand altarpieces, of which only individual panels survive. These paintings evince a powerful new interest in the outside world as perceived in immediate experience. The significance given to light and shadow, to reflections, to the spatial depth of architectures and landscapes attests to Witz’s familiarity with contemporary Flemish painting. The exhibition aims to unite the extant monuments of Konrad Witz’s art created by his own hands such as the famous ‘Mirror of Salvation-Altarpiece’ for St. Leonard’s in Basel. More than eighty exhibits, including many loans also from the fields of the graphic arts, wall and glass painting, moreover illustrate the influence Witz exerted on his contemporaries. To this end the traditional art-historical approach has been complemented by a thorough technological analysis of the paintings that produce fascinating insights into workshop practices of the time.